The therapy has been shown to improve symptoms of the condition in monkeys. Doctors in Japan are poised to implant neural cells made from ‘reprogrammed’ stem cells into the brains of people with Parkinson’s disease. It is only the third clinical application of induced pluripotent stem (iPS) cells, which are developed by reprogramming the cells of body tissues such as skin to revert to an embryonic-like state, from which they can morph into other cell types. Researchers have used the technique to generate precursors to the neurons that make the neurotransmitter dopamine, which degenerate and die in people with Parkinson’s disease. Physicians at Kyoto University Hospital will inject 5 million of these precursor cells into the brains of seven people with the condition. Because dopamine-producing neurons are involved in motor skills, people with the condition typically experience tremors and stiff muscles. Participants will be observed for two years after the transplantation. 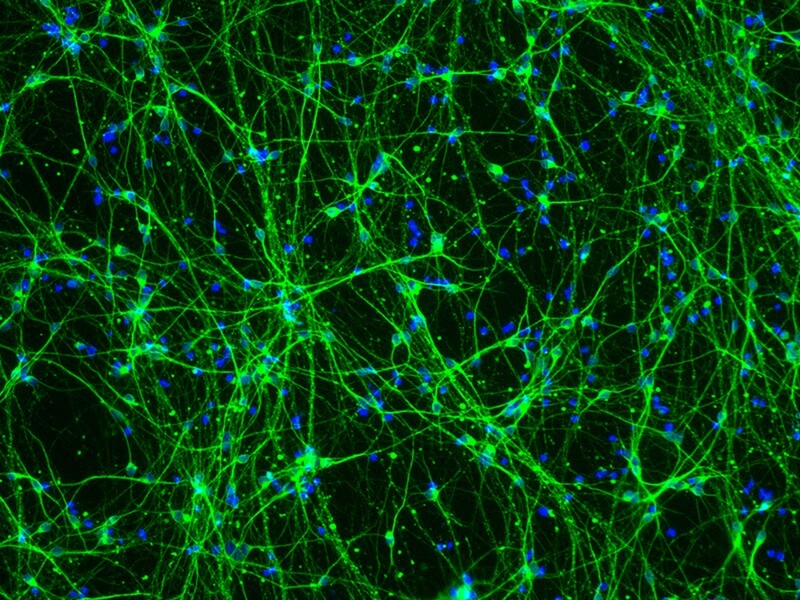 One of the trial’s leaders, stem-cell scientist Jun Takahashi at the Center for iPS Cell Research and Application in Kyoto, demonstrated in 2017 that the precursor cells differentiated into dopamine-producing neurons in monkeys that had a version of the disease. They also had improved symptoms1. In 2014, ophthalmologist Masayo Takahashi — Takahashi’s wife — at the RIKEN Center for Developmental Biology in Kobe developed an iPS-cell-based therapy to treat retinal disease. And in May, a team at Osaka University received approval to use cells created from iPS cells to treat heart disease.